Ever wondered what trade buyers want when they buy stock online? New research among users of epyx’s 1link Disposal Network clears up some of the mystery. The number one factor – named by 88% of buyers – is a comprehensive vehicle history, followed by, on 80%, being able to choose from a wide range of vehicles. 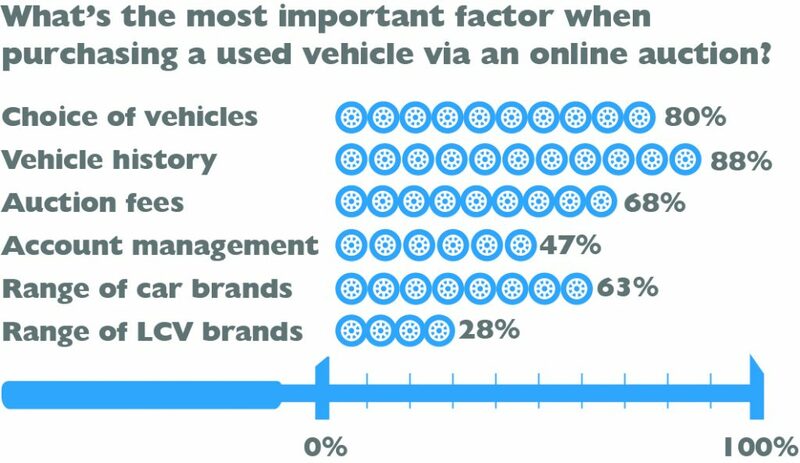 In third place is minimising auction fees, cited by 68% of users, with access to a large number of car brands in fourth on 63%. Finally, in fifth, 47% of buyers would like their activity to be supported by expert account management. Vicky Gardner, Remarketing Commercial Manager at epyx, said: “These results give what we believe is a really accurate snapshot of how trade buyers view online buying at the moment. “What they want is an excellent choice of stock, backed with strong provenance and low fees. It is all about getting high-quality cars onto their website and forecourt at minimum cost. 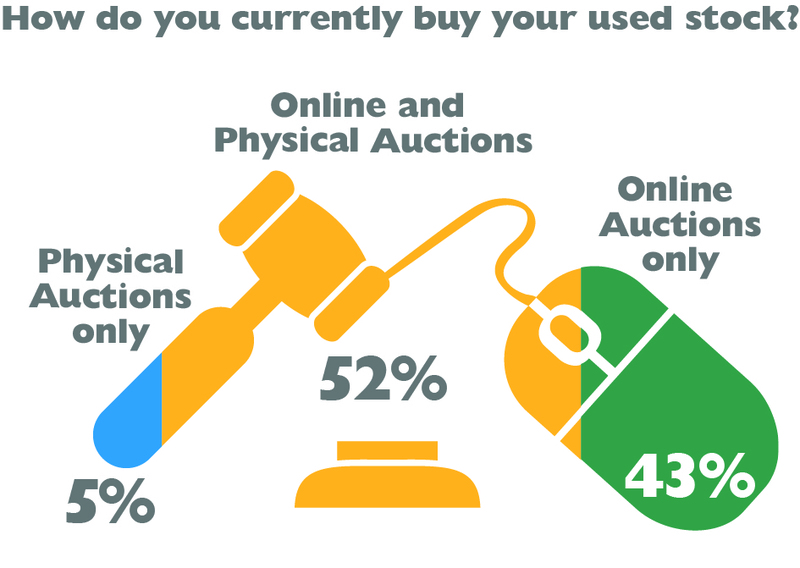 The majority of the 157 people surveyed (52%) tend to use both online and physical auctions although a substantial number – 43% – use online only. Why use 1link Disposal Network? 1link Disposal Network is the most comprehensive online car auction platform in the UK, giving trade buyers exclusive access to an extensive range of quality ex-fleet, leasing and manufacturer vehicles from major fleets and manufacturers. You can browse, bid and buy via our simple online auctions from as little as £75 per vehicle* and we have more than 2,000 regular customers including dealer groups, car supermarkets and independents buying from us every day. *Pay either an annual fee of £395 plus £75 per vehicle or pay £95 on a single vehicle basis. Half of all the users of 1link Disposal Network in our survey use our app to buy on the move. One of the key advantages of buying online is that you can browse and buy stock anywhere and any time of day. The app, which works on Apple iOS, makes this easy. Why not download it right now? So join thousands of similar dealers and start buying online today. Register now for the UK’s leading online vehicle auction platform. More and more dealers are looking to buy stock that can be placed straight onto their website or rolled onto their forecourt. New disposal routes to market are helping to maintain values as the number of used cars available continues to grow.